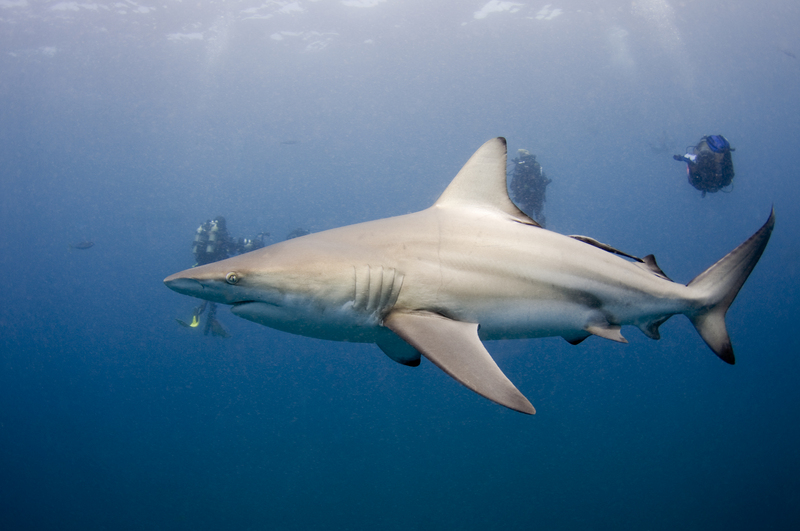 Mozambique is a hotspot for sharks and rays, particularly threatened species. Understanding their occurrence, abundance, and diversity will help us to assess their populations and provide protection to these animals and their habitat. Using visual surveys and baited remote underwater videos (BRUVs), we are collecting baseline data on the elasmobranch species in the region. We are using this information to link the biological community to the environmental variables that may influence their distribution and abundance. We also include all predatory fish (groupers, game fish, etc.) in our surveys to monitor commercially important species in the region.